In-home pet care, dog walking, & overnight stays in the Clermont-Four Corners area (34714). Pet CPR/First Aid certified, Certified Professional Pet Sitter, licensed, bonded, & insured. Interested in a free meet and greet? 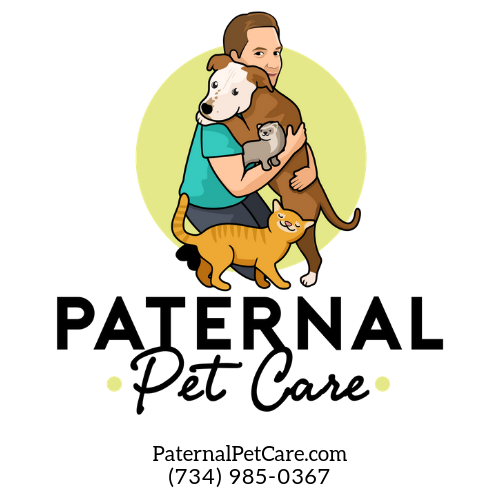 Please take a moment to visit my website at PaternalPetCare.com and creating an account by clicking on the Client Login link at the top of the page. After filling out a profile for yourself and each of your pets, I'll be in touch with-in 24hrs to set up your free meet and greet.